FILE: President Cyril Ramaphosa. Photo: Supplied by GCIS. It has been hailed as an effort to intensify government’s fight against graft. President Cyril Ramaphosa has announced the establishment of an Investigating Directorate in the Office of the National Director of Public Prosecutions to address allegations emerging from current and recent commissions of inquiry, and corruption-related crimes in general. The new directorate has drawn comparisons to the erstwhile Scorpions and he first announced his intentions to get it going during his last state of the nation address. According to a statement issued by the presidency, this was done in an effort to “intensify government’s campaign against corruption and state capture”. 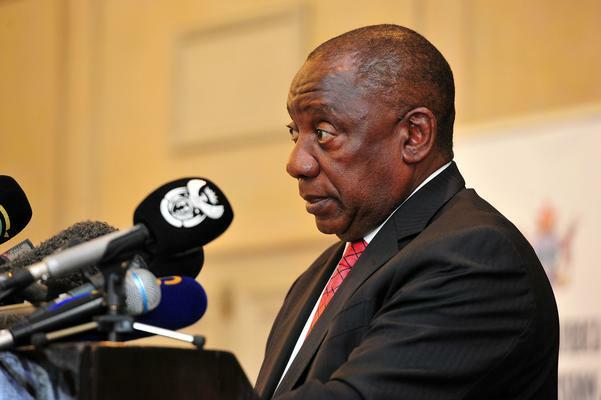 “President Ramaphosa has proclaimed the establishment of the Investigating Directorate in terms of Section 7(1) of the National Prosecuting Authority Act, 1998 (Act No.32 of 1998). This has been done on the recommendation of the minister of justice and correctional services, the minister of police and the national director of public prosecutions. The new directorate will investigate common law offences including fraud, forgery, uttering, theft, and any offence involving dishonesty,” read part of the statement. · Any other statutory offence involving dishonesty. · Any other serious, high profile, or complex corruption case referred to the new directorate by the national director, in accordance with Section 28(1)(b) of the NPA Act.